The season of snowfall is here and India presents more than enough choices for a romantic holiday. 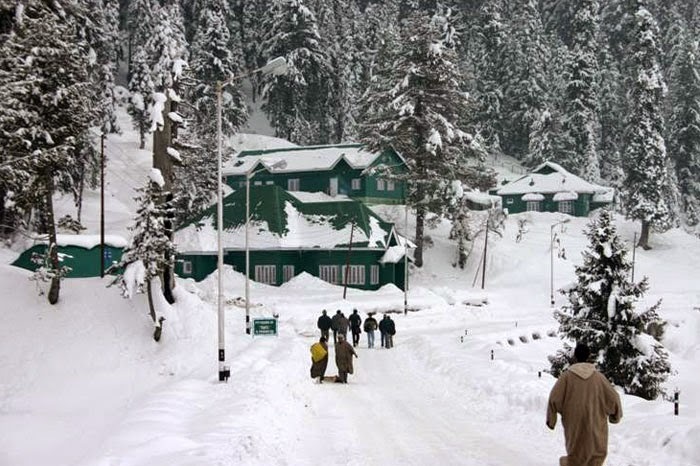 The hill stations receive the blissful snowfall in huge amounts. If you are snow lovers then here is a list of the 5 most romantic honeymoon destinations in India. 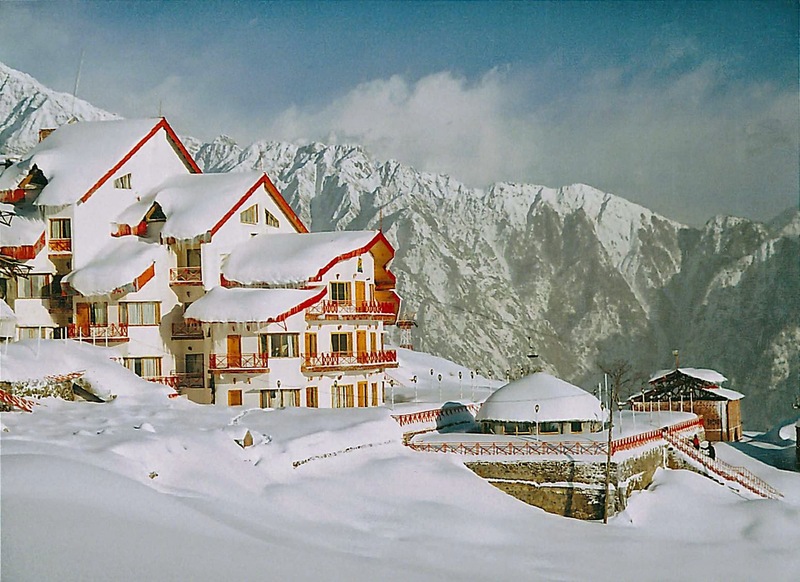 Auli in Uttarakhand is a spectacular beauty of snow-capped mountains. It is the reputed skiing destination of India, with hills over 2500 to 3000 meters high. The romantic ambiance and the luxury resort will make your honeymoon an affair you just won’t forget. There is nothing more amazing or peaceful than the snow-covered Gulmarg. The hill station of Kashmir is a beauty creating the romantic ambiance for honeymoon. A Gondola ride must not be skipped. Gulmarg Gandola, is Asia’s highest and longest cable car ride. 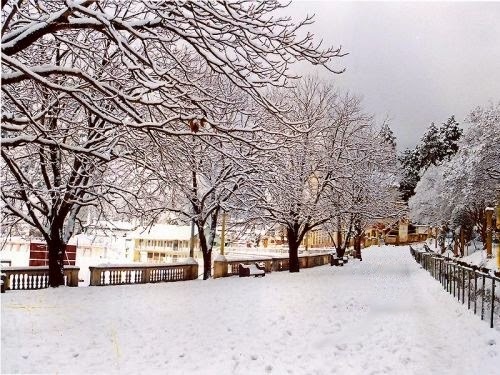 Manali has bee favorite honeymoon destination for couples who enjoy snow. 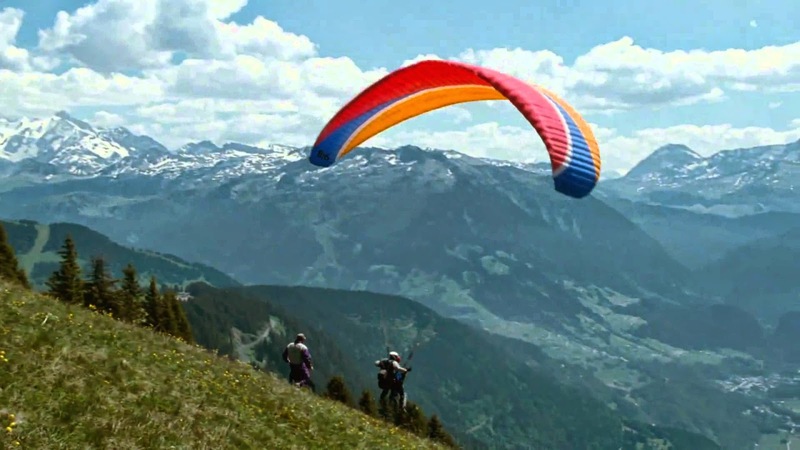 Rohtang Pass and Solang Valley represent snow adventures whereas the city presents am zing sightseeing and experiences. The beautiful views will create the perfect romantic backdrop for a memorable honeymoon. Not too far from the Indian capital is the hill station of Nainital. The snow covered destination makes honeymoon an exciting affair. You can go trekking to snow-covered Nanda Devi. You can also check out the Snow View, Tiffin Top and Kilburi. What’s more? Nainital is also known as the ‘Lake District’, because of the several breathtaking lakes here. Any list of well-known hill stations for honeymoon cannot skip out on Shimla. The winters bring in the view of a snow covered city. 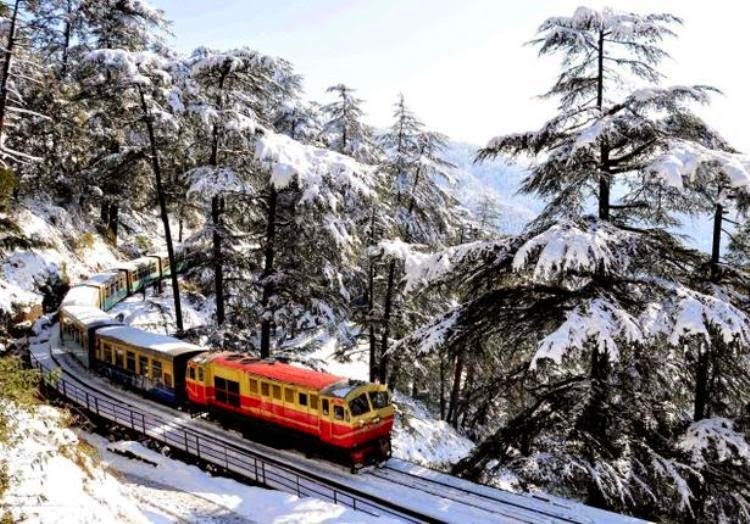 Take a drive on the well-known Kalka-Shimla Toy Train, check out Summer Hill and enjoy the romantic ambiance of the city. So, are you ready to create your honeymoon all the more loving by going to any of these locations that guarantee snowfall, snowboarding and enough possibilities to cuddle up with your beloved? I have read this post. This post is a nice one that we are Learn facility of Bangkok hotels. That I will inform about your post to my friends and all the best for your future post. WGY TAKE A TRIP IS OFTEN A ENTIRE ASSISTANCE PERTAINING TO ESCAPE TO PARIS PLANS THAT MAY BE ACCREDITED WITH THE IATAN AROUND THE WORLD TAKE A TRIP MULTILEVEL. DETERMINED BY EACH OF OUR CLIENT’S REQUIRES, CURRENTLY VARIOUS SOLUTIONS INCLUDING DELIVERING IDEAL CHARGES OPERATIONAL & TOP NOTCH AIR FLOW PASSES, PERSONALIZED ALONG WITH CORPORATE AND BUSINESS ARRANGING ALONG WITH APPRECIATION ENHANCEMENTS WHILE OFFERED PLUS PRESENT UPSCALE LODGE ASSISTANCE. WGY AIMS TO GENERATE LIFESTYLE LESS COMPLICATED THROUGH PERSONALIZED AS WELL AS ORGANIZATION TAKE A TRIP BY GIVING ANYONE AROUND THE WORLD GAIN ACCESS TO. ENABLE WGY ARE THE PASSPORT FOR A AMBITIONS.